Just finished mixing an amazing new video game from Sony. The visuals and acting, yes acting, are truely amazing. 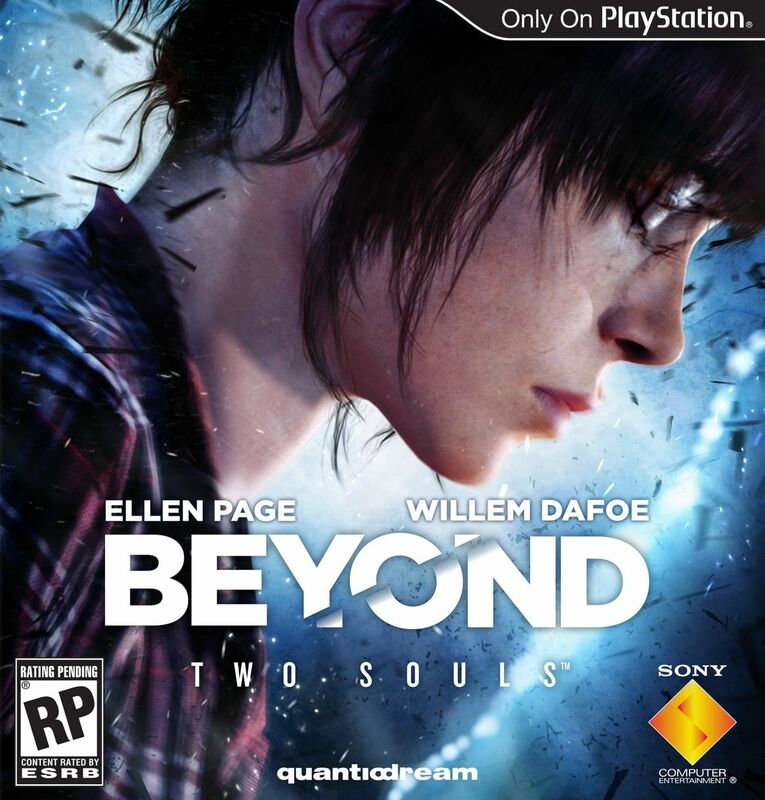 It stars Ellen Page and Willem Defoe in what I can best describe as an action-drama video game with chose-your-own-adventure game-play. It was amazing to watch and the music, composed by Lorne Balfe just heightened the emotional appeal to a level I’ve yet to see in a video game. Previous Post Random Ninjas album mix released! Next Post The $116 Million Dollar Man!